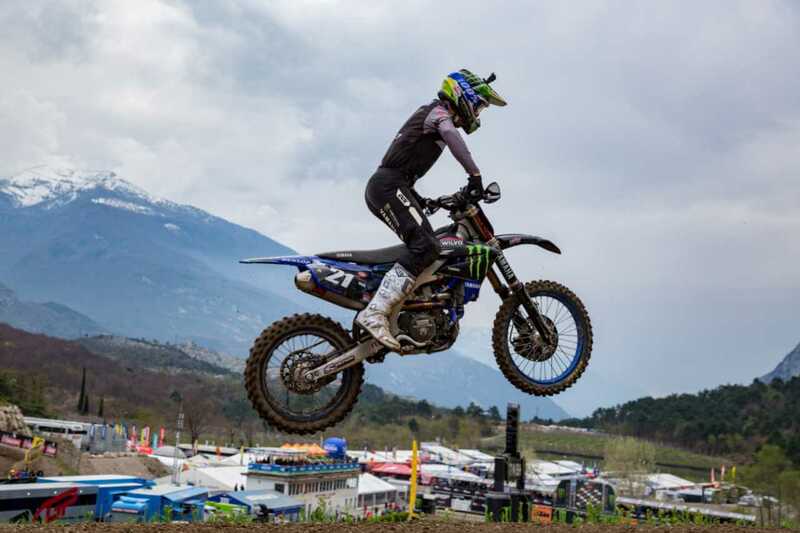 The Monster Energy Wilvo Yamaha MXGP team embarked on a trip to the spectacular track of Pietramurata this past weekend, as round four of the 2019 FIM Motocross World Championship was held on the hard-pack layout. 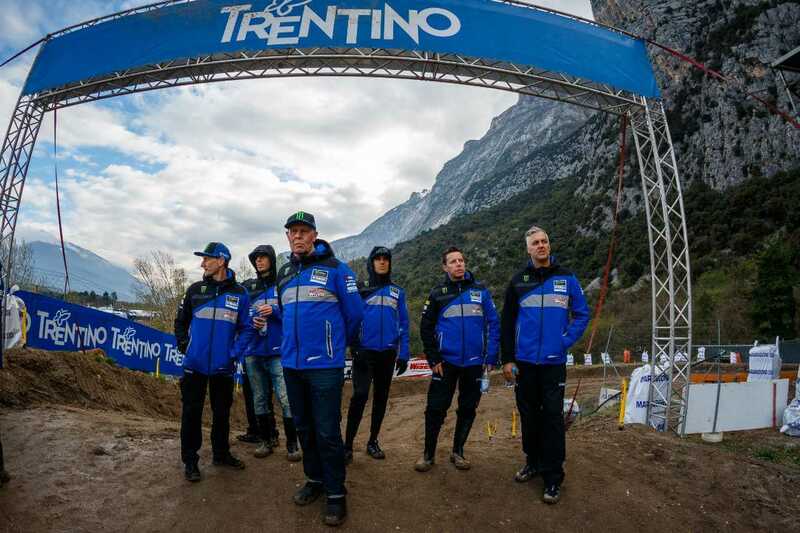 Gautier Paulin and Arnaud Tonus have a lot of pleasant memories from the Grand Prix of Trentino, so were hoping to achieve similar success in front of the 29,000 fans in attendance. 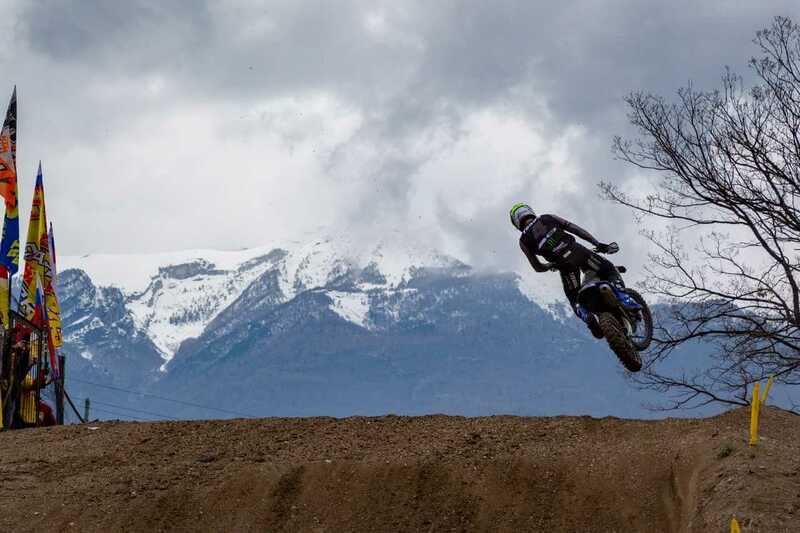 Arnaud Tonus got off to a brilliant start on Saturday, as he claimed a very strong third in the qualifying heat and set himself up well for the two races on Sunday. It was Gautier Paulin, who was fifth in qualifying, who fared the best in the points-paying heats though. Paulin rocketed out of the gate in the first moto, ended the first lap in fifth and then wasted absolutely no time at all. It took him just two laps to charge into third, a position that he then held until the chequered flag. 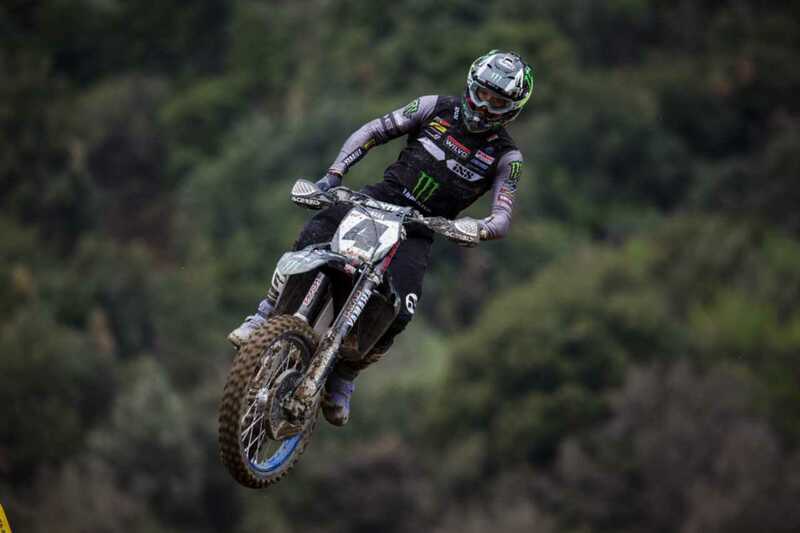 The second race was equally as good for Gautier Paulin, as he finished the first official lap in third place and controlled the position for the duration. Paulin did not falter at all and, as a result of that, managed to take third overall. It was his second trip to the overall podium this season. Paulin also occupies the same position in the championship standings, following round four of eighteen, and has a cushion of twenty-two points over the rider in fourth. 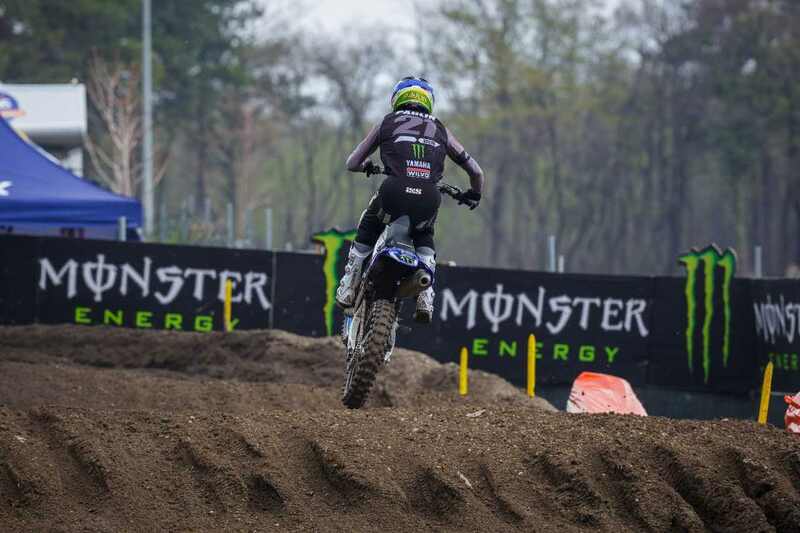 Arnaud Tonus enjoyed his most positive outing to date, one week on from his frustrating time in the Dutch sand. 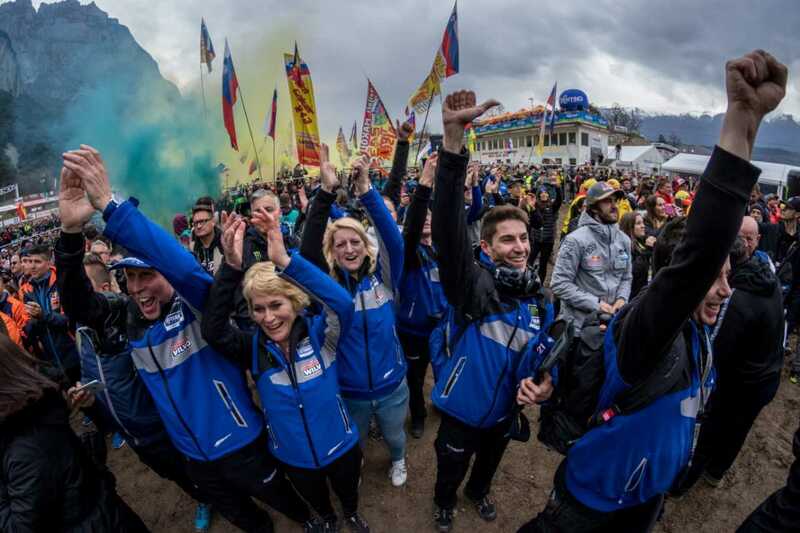 Following that impressive showing in qualifying, which gave the Swiss fans in attendance a lot to cheer about, he finished a very strong fourth in moto one. 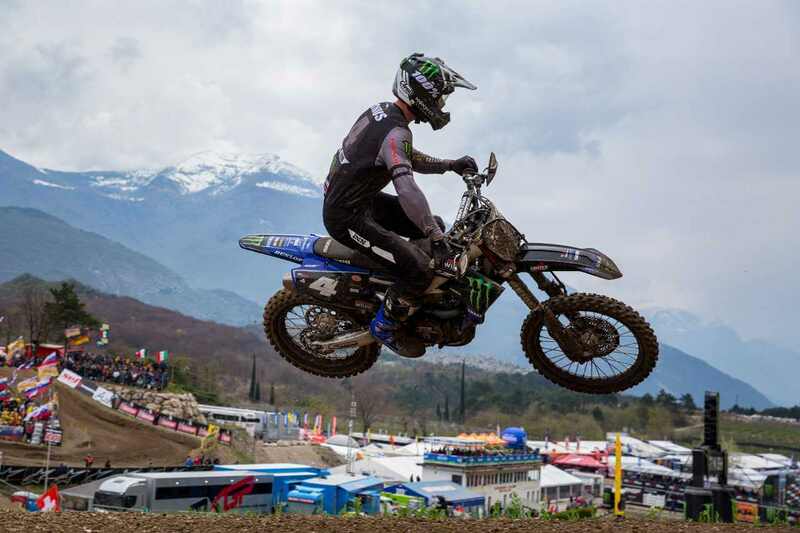 Tonus then backed that up in the second race with yet another fourth and, consequently, finished fourth in the premier-class overall classification. Tenth is the spot that he now holds in the championship standings. 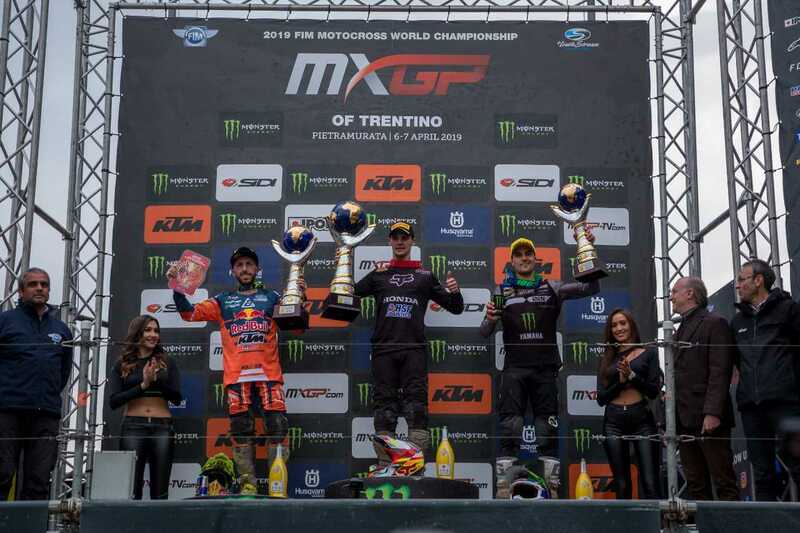 There is now a lengthy break for those taking part in the 2019 FIM Motocross World Championship, as the next round will take place at Mantova on May 12.